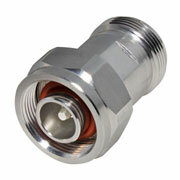 Mini DIN - Talley Inc.
Low PIM Adapters 4.1-9.5 (Mini) DIN Female to 7-16 DIN Female. 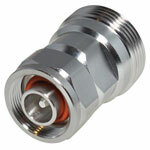 4.1-9.5 (Mini) DIN Male to 7-16 DIN Female. 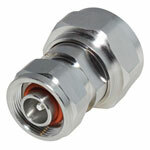 4.1-9.5 (Mini) DIN Male to 7-16 DIN Male. 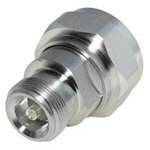 Low PIM 4.1/9.5 Mini DIN Female to N Female Adapter. 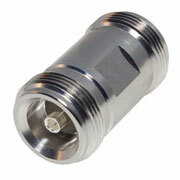 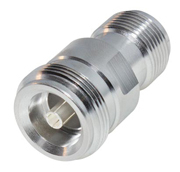 Low PIM N Female to 4.1/9.5 Mini DIN Male Adapter. 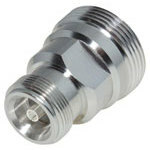 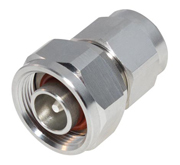 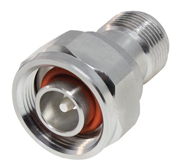 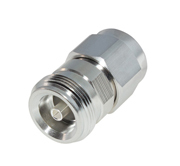 Low PIM 4.1/9.5 Female to N Male Adapter. 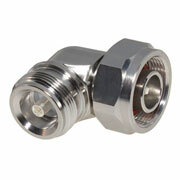 N Male to 4.1/9.5 Mini DIN Male Adapter.